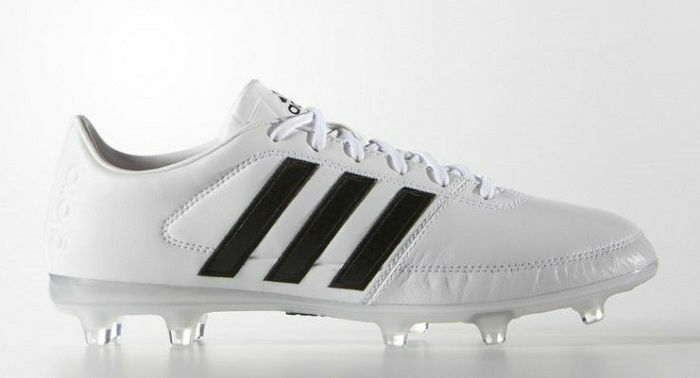 Home / Adidas / Is The Adidas Gloro 16.1 Set To Replace The Original? 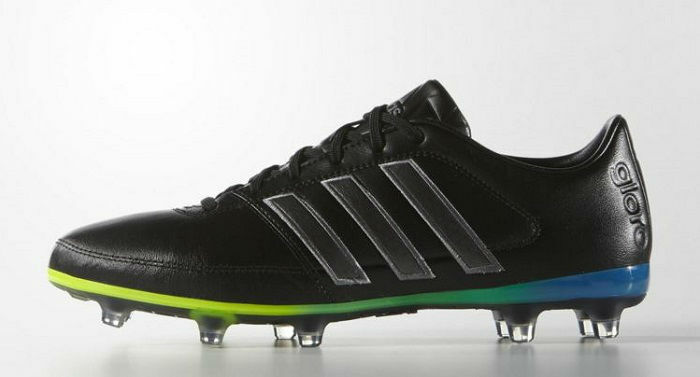 Is The Adidas Gloro 16.1 Set To Replace The Original? Welcome in a pretty unexpected twist from adidas, in the form of a fresh new contemporary Gloro 16.1 release. This year has honestly been the revival of classic boots and the folks at adidas continue to capitalize on the popularity of the “Gloro” with this fresh, heritage inspired release. 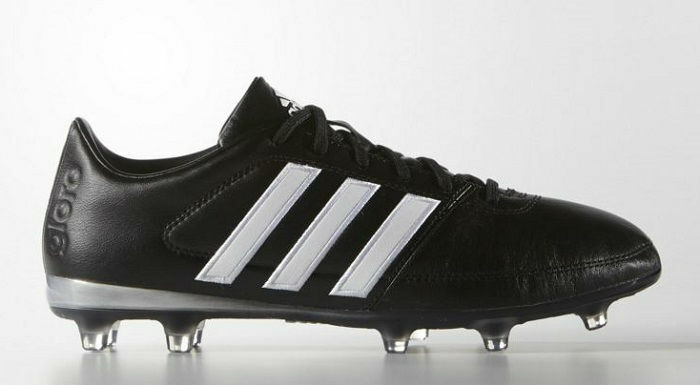 Are these boots set to replace the original Gloro release? We are being told that the answer to that is a solid NO, they are not intended to replace the Gloro. That glorious original release design and fold-over tongue continues as a market mainstay, with the Gloro 16.1 simply offering another high-quality option for heritage fans. It is a part of the family, set to be a close relative who is only coming over to celebrate the holiday season before departing as soon as all the turkey is gone…..or maybe they will extend their stay an extra few weeks. Either way, the best part is the price hasn’t changed, so you can find these listed for $109.99. As for the actual design, there is an extremely dramatic old-school look and feel about these. Rather than having a generalized “modern” appearance, adidas has headed towards a more emblematic 70s styling, with that K-leather upper offering an extreme classic effect. A single layer of stitching at toe level provides a little extra support to the upper, while maintaining shape through over time. The leather really does look buttery soft, with light creasing adding to the quality factor. 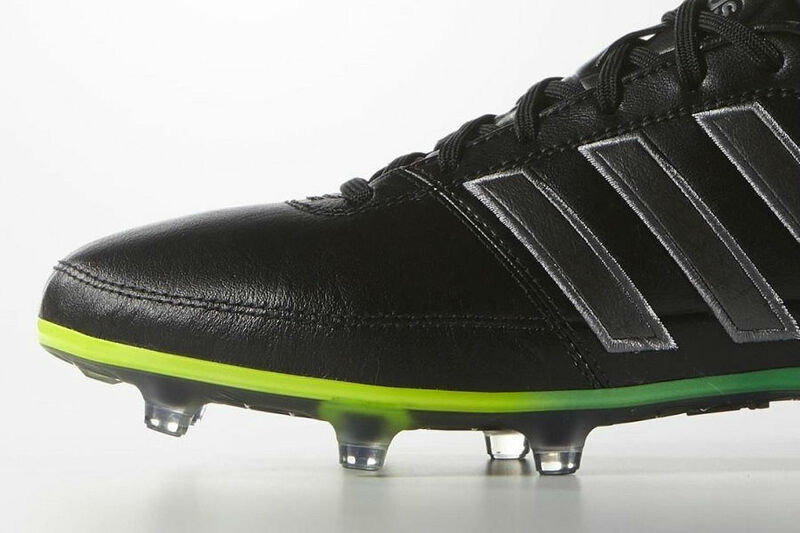 One area that takes a more modern stance is the soleplate, where adidas has transitioned the Comfort Frame system over from the now retired 11Pro series. It has a lighter weight and more flexibility through pivot points to ensure you are comfortable from the very first sprint/chop/turn. In order to truly understand what this release is all about and find out if it is “all that”, we need a pair to test. Luckily, we will have them in hand by next week and I’m eager to compare them to the initial Gloro release. Stay tuned for that….but for now we absolutely want to know what your thoughts are on these boots and the different colorways on offer? 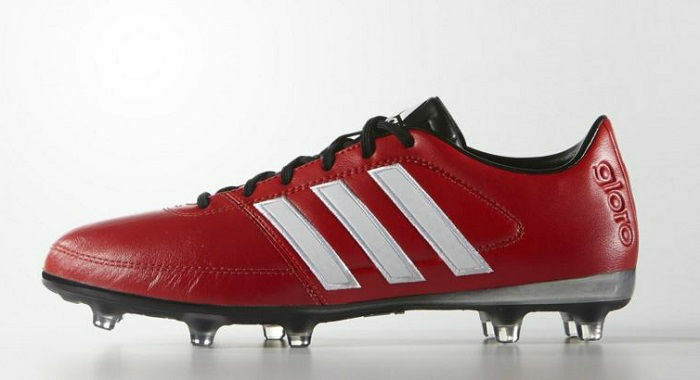 Are you a fan of the design or the fact adidas has removed the tongue? Check the entire Gloro 16.1 line-up currently available from soccer.com. To be honest I did not like the look of them at first, but now they are growing on me. However, i still prefer the original Gloros and, especially, the tongue. I am about to buy Gloros, but these 16.1 got me thinking. I will probably wait for your review since we don't get them in stores here in Australia. Is the sizing for the original Gloro and Gloro 16.1 the same? So, if I'm 11.5 US in Gloro 16.1, would I be the same size in the original Gloros? How is the synthetic uper on Adidas Gloro and Gloro 16.1? Does it give you secure fit when you have to change direction quickly?